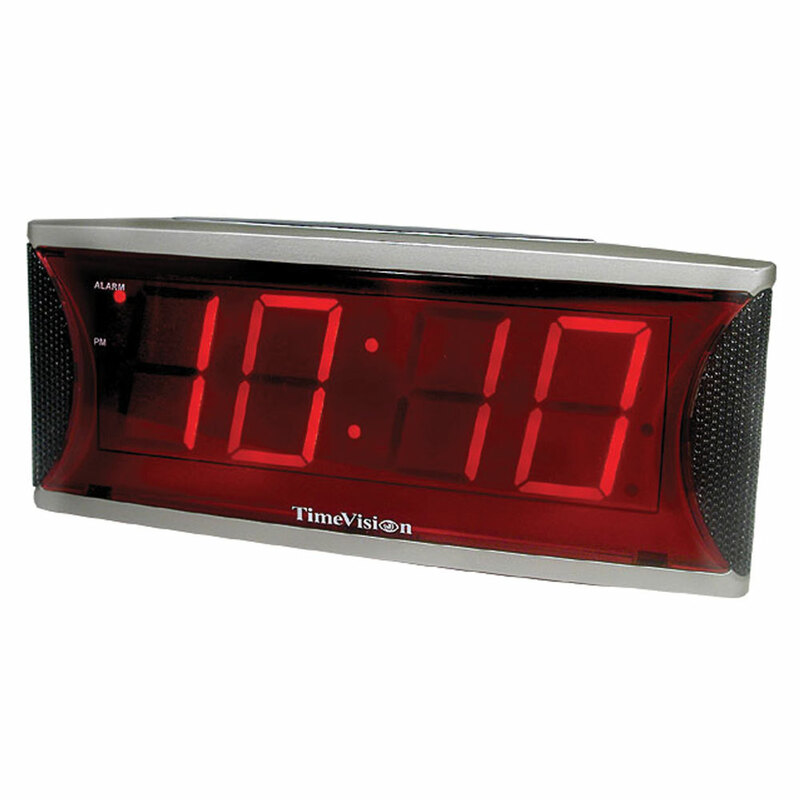 This sharp-looking clock with large LCD display and wood grain look, changes from standard to daylight savings time automatically. A pleasant female voice announces the time and indoor-outdoor temperatures. Please note, the clock uses two AA batteries and the wireless remote uses two AAA batteries (not included).